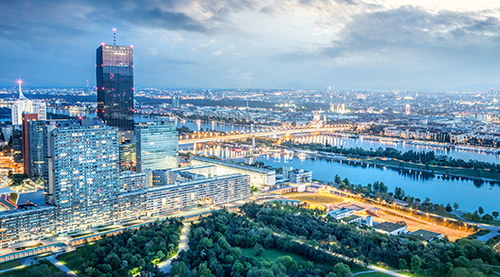 Building on our well-established tradition, we cordially invite you to a casual summer evening get-together on the banks of the Donaukanall. The Summer Drinks will be held together with our colleagues from Arb|Aut. There will also be a transmission of the World Cup Game for all soccer enthusiasts! Please use the voting button in the upper right corner for registration!